June 8th,1984 the original Ghostbusters was released. It blew up the box office, amazed critics and became a comedy classic. 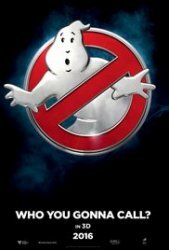 June 8th, 2016, to celebrate my 16th birthday and my slow progression into old age, I took a couple of my friends to go see the original Ghostbusters on the big screen because my local movie theater was having a special anniversary screening. We sat down with our soda and popcorn surrounded by fellow fans wearing slimer T-shirts and Ghostbuster snapbacks. Then the house lights dimmed and the original director, Ivan Reitman appeared on screen. He shared a few words about the film and thanked fans for attending. The movie began and the crowd cheered. As the movie continued, people jumped when the librarian scares the Busters, laughed at the classic dialogue between the characters and you could hear audience members finish certain lines (Me being one of them). Watching it again on the big screen rekindled my love for this film. When the film ended people, applauded and started leaving the theater. Suddenly, director of the new Ghostbusters, Paul Feig was on screen. He talked about the original classic and then introduced a sneak peek of the new Ghostbusters. Immediately the audience groaned with disgust when the sneak preview came on. That reaction is exactly why I’m writing this blog. The dislike for the new Ghostbusters is overwhelming. I want to say, for the record, that I’m a huge Ghostbusters fan. I constantly watched the film growing up. I had copies of the original TV show and I even dressed up like a Ghostbuster for Halloween. I also have to admit that I was not ecstatic for the reboot at first. Not because it’s an all female cast, but because it’s a reboot of one of my childhood films. I thought they were trying to live up to the legacy of the original. I can understand why some people are not particularly excited for the reboot, but the negative and misogynistic reaction has grown. The new Ghostbusters trailer video on YouTube is the most disliked trailer in YouTube history and has garnered a lot of raging comments. Films have had bad advertising reactions before, but this hate continues to grow before anyone has even seen the film. Taking all this into consideration, here are four reasons why I am now enthusiastic about the new film. 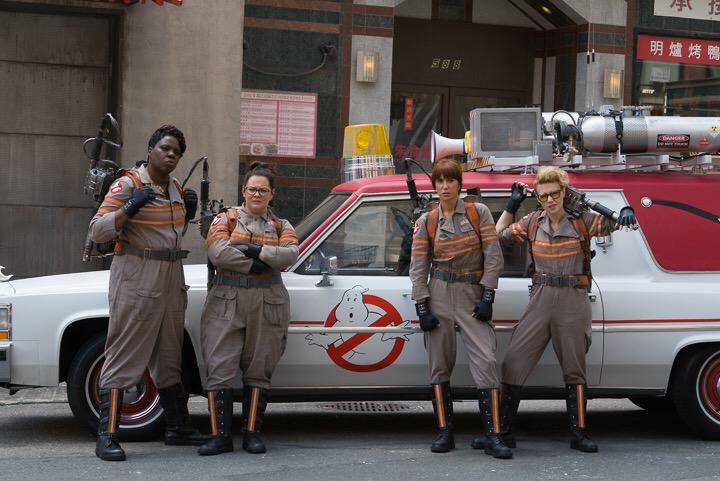 1) The Cast: If you’re going to hire female Ghostbusters, these are exactly the comedians to include. Melissa McCarthy, Kate McKinnon, Leslie Jones and Kristen Wiig are completely qualified to carry the Ghost hunting torch. All of them are hilarious on each has her own unique style of comedy that I’m sure will have the audience roaring with laughter. 2) The Director: Paul Feig has climbed the ladder to become one of the best comedic film director. He’s directed hit comedies such as The Heat, Spy (which he also wrote) and the Oscar-nominated Bridesmaids. Feig knows the perfect balance of smart dialogue and outrageously funny physical comedy. 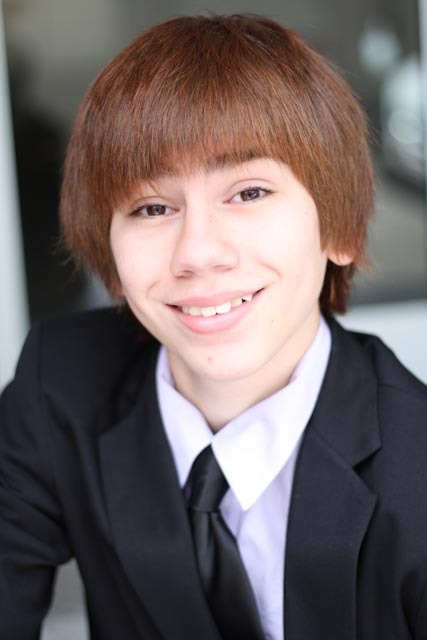 Plus, he’s worked with Wiig and McCarthy on previous films so he knows how to work with them. 3) It’s not a Remake! It’s a Reboot! Something that the filmmakers explicitly say is that it’s not continuing the original story, it’s four new characters who get into the profession of busting ghosts. So, it is in no way trying to outdo the original film. What made the first film funny is that it put four funny comedians into the situation of hunting ghosts and comedy ensues. The same goes for this film, only they are starting from scratch and these ladies have their own style of comedy. 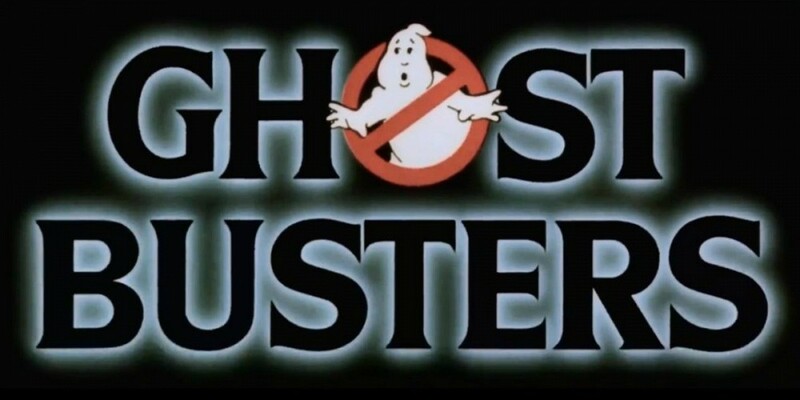 The first film relies on clever dialogue because, most of the time they’re wearing heavy proton packs which prevent them from doing a lot of complicated physical comedy and, because of the infancy of special effects, they had limitations in interacting with the apparitions. The new film, because of modern technology and lighter proton packs, will most likely have smart dialogue but it can also utilize more physical comedy. 4) The original cast give their blessings: Yes, the original cast loves the idea of the reboot and, in a Jimmy Kimmel interview with the new and original cast, Bill Murray expressed his enjoyment of the film. Kimmel asked, “Why was this idea (meaning the new Ghostbusters) appealing to you?” Murray responded, “It was only cause I knew these girls were funny.” Even Aykroyd, who was not only one of the actors but writers, along with Harold Ramis (Rest in Piece) said in a Hollywood Reporter interview, “The Aykroyd family is delighted by this inheritance of the Ghostbusters torch by these most magnificent women in comedy. My great grandfather, Dr. Sam Aykroyd, the original Ghostbuster, was a man who empowered women in his day and this is a beautiful development in the legacy of our family business.” So, if original cast are happy with the film maybe we shouldn’t judge to quickly. Say what you want about how Hollywood is running out of ideas and that you are tried of seeing remakes and reboots. That’s a given. However, before people start writing pessimistic and sexist comments about a film, how about they wait until the film comes out before writing those negative reviews. This entry was posted on Monday, July 18th, 2016 at 3:44 pm and is filed under Film Critics Blog. You can follow any responses to this entry through the RSS 2.0 feed. Both comments and pings are currently closed.